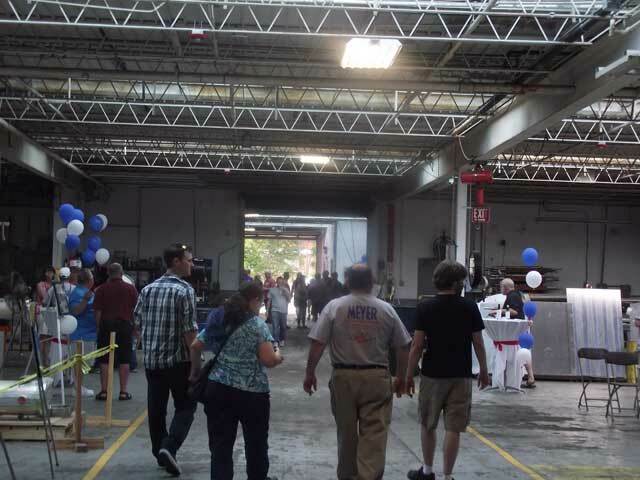 Meyer Tool Celebrates 45 Years! - Meyer Tool & Mfg. 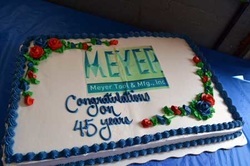 ​Meyer Tool Celebrates 45 Years! Forty-five years ago, my father, Frank Meyer, an accomplished machinist at Argonne, had an affinity and passion for manufacturing. He also had the crazy confidence to believe that if he could machine everyday things, he could machine ANYTHING – even the unusual or complex – and he had the guts to put everything he had on the line to prove it. 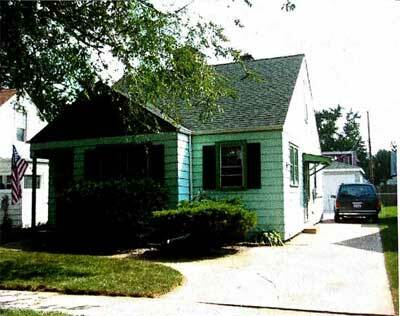 So he bought his first pieces of equipment, set them up in his detached garage behind his tiny Evergreen Park home, and Meyer Tool & Mfg., Inc. was born! And the rest, as they say, is history! Forty-five years of Reducing Project Risk later, I’m proud to say that his belief has made a difference to so many. The Meyer Tool family has been blessed: we’ve been able to support countless families through the years, launch and progress may individual careers; partner with scientists and physicists world-wide to make their next generation projects a reality; impact international research initiatives, ultimately facilitate America’s ability to maintain her position as world leader, all the while helping our customers provide competitive, quality, plug and play products. That’s making a positive difference! To celebrate this great milestone, Meyer Tool hosted a friends and family day in our Oak Lawn facility on Saturday, July 19th. 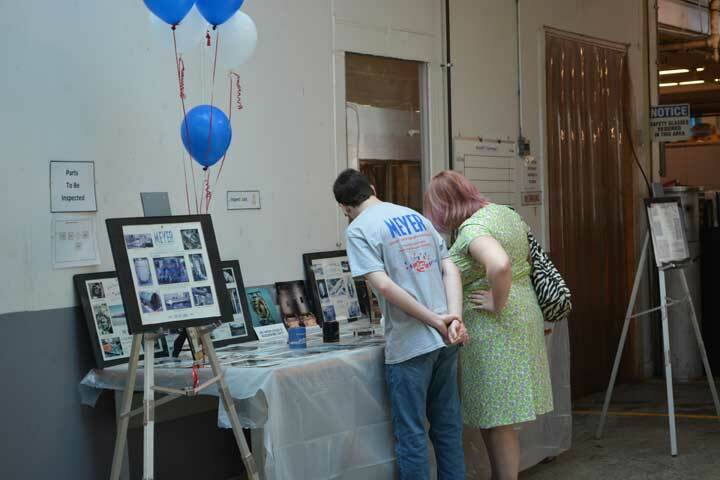 Employees and retirees, their families and friends, as well as our customers and vendors, were invited to share in our celebration. 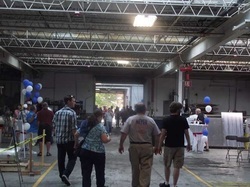 We opened our doors for the afternoon, and, with company memorabilia lining the aisles, we hosted shop tours, imbibed in an all-American barbecue and enjoyed the antics of the Mr. 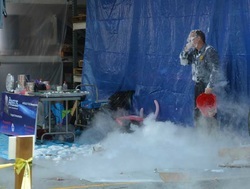 Freeze of Fermilab demonstration. 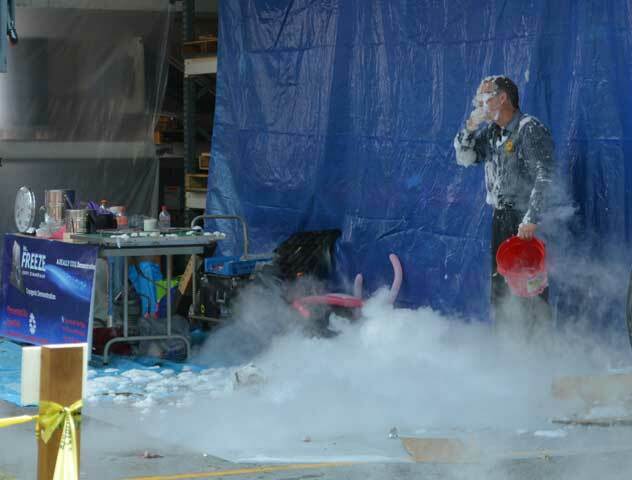 Thank you, Jerry Zimmerman, for sharing the science of cryogenics with our guests in such an entertaining fashion! 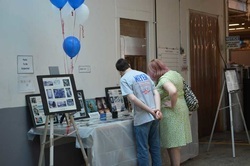 The weather cooperated splendidly, allowing us to share a beautiful and informative afternoon with so many who have been, and continue to be, instrumental in our success. In acknowledging forty-five years of excellence, of course we first need to thank my dad, Frank Meyer, for his vision, courage and tenacity to keep things going through thick and thin. Personally I couldn’t have had a more sincere or devoted mentor and I know that I’m one of the luckiest people in the world to have gotten to work by his side for close to fifteen years. I think all of us who knew him realize he was a wonderful man. Of course, Frank couldn’t do it alone, and while he may have launched the vehicle, it’s the people who believed in him along the way that really underlies our continued success. It starts with our all-important customers who have trusted us through the years to build their all-important components – coincidentally, the Argonne shop he came from was one of the first to trust us with an order! 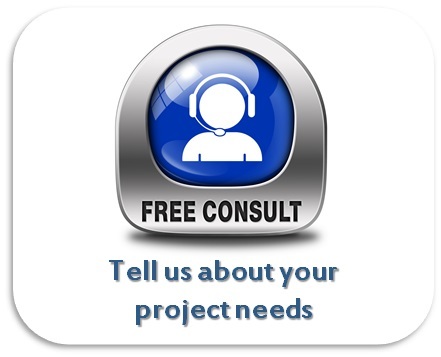 The commitment and support of our vendor/partners allows us to continue meeting customer needs. And most of importantly, our talented, intelligent and dedicated staff through the years, many who have invested a significant part of their careers and lives with us, as well as their families who support them and believe in Meyer Tool too, are the reason the dream has survived the ups and downs of four and a half decades. This belief and support was of particular importance during our transition to second generation leadership, especially when Frank was no longer able to steer the ship. This interdependent team, sharing the same core values of integrity, honesty and quality, are responsible for our longevity even through the tough times when many other shops failed to survive. Meyer Tool was more than a business to my Dad. It was his passion and second love. The people he encountered throughout his journey were more than business associates or employees, they were good friends and a second family. His can-do attitude and optimism that knew no bounds permeates all we’ve done and all we do. You can feel it in what we accomplish to this day. We all work hard, we all share his pride and each of us provides a unique, valued contribution. Our team is why our reach now extends world-wide, why our products thrive in harsh and demanding environments, on a mountain top in Chile, in a balloon over Antarctica, in the world’s most powerful particle accelerator, in a variety of industrial uses and in just about every high energy physics project the United States has participated in since our inception. 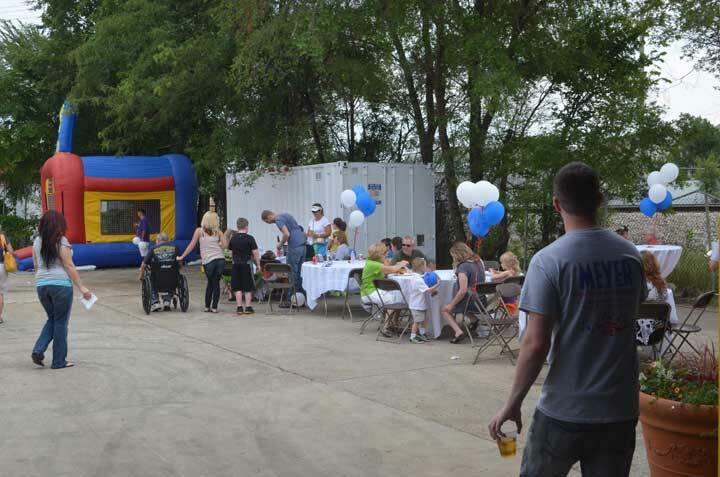 We truly are a testament to what our customers, vendors, employees and their families have accomplished together! May we always have work for our hands to do. May our pockets hold always a coin or two. May the sun shine bright on our window pane. And may 45 more years of Reducing Project Risk cheer us! 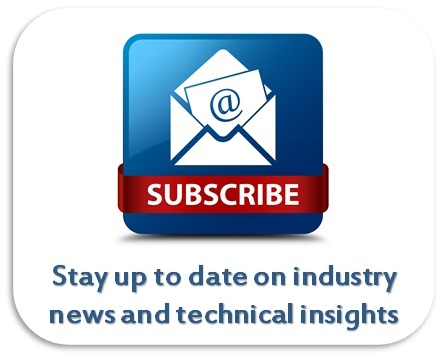 Thanks to all of you who have contributed to, trusted and believed in Meyer Tool. You are the reason we’ve survived and thrived for so long and we look forward to seeing you soon so we can thank you in person! 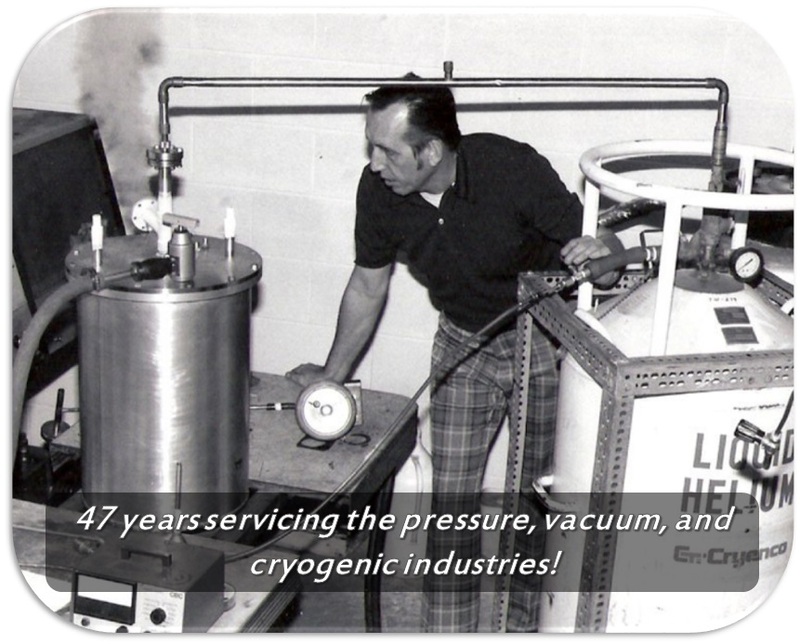 Late 1960s: Frank starts machine shop part time in his garage and competes with ANL Central shops.